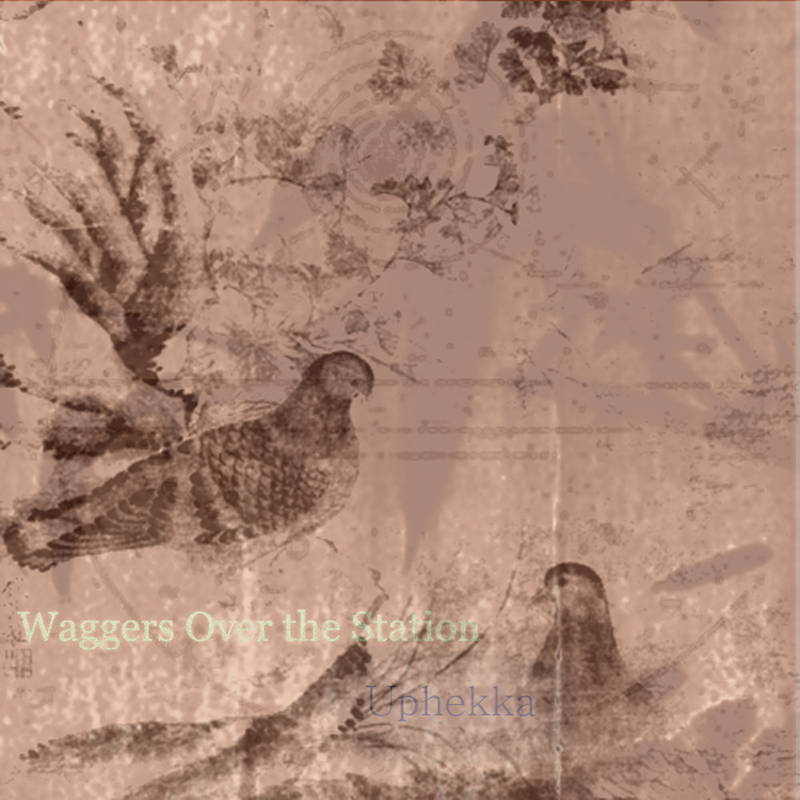 "....My name is Waggers Over the Station, and this album I am sending you, "Upekkha" is one that has been the largest part of my life for the most of a year, I have done all the instrumentation, vocals, recording, production and mastering myself and have spent many hours trying to perfect the sound which I have wanted to create. Though all songs are written originally as pieces for guitar and voice alone, but they morphed into much different animals, and my love for the sonic qualities of Noise bands like Wolf Eyes and Sword Heaven made their print along the way, as well as the drone and oriental sounding pieces of bands like Natural Snow Buildings, Sun Araw and Grails, though some songs are down-right poppy with the exuberant nature of Animal Collective, and occasionally soft and Folky in the way Phil Elverum presents his early Mount Eerie albums. The album was conceived as a whole, and is a cycle in itself, but not so much that I would discourage listening to a single track to see if you enjoy it, though each song has it's own idiosyncratic rules and sonic design, there is no technique or set of instruments that carries from one to the next, though the moods should be sufficient to make it a cohesive whole."